Last season I photographed a wedding at The Hampshire House in Boston - a beautiful historic mansion AS WELL AS the bar that the hit t.v. show Cheers was designed after. Like millions of others, I was a HUGE fan of the show, and watched it religiously with my father week after week - until the show ended my senior year of high school. So sad. After the wedding, as I was waiting for my car, a group of 20 somethings walked by. One of them asked "What's Cheers?" GASP! His friend answered "I think it was a t.v. show or something a long time ago." um.... WHAT?!!!! When did I get so old that Cheers isn't a well known t.v. show anymore?????? Totally ruined my night. But I digress. Remember Sam Malone - the star of the show? Well he was famously known as a womanizer, and he had a little black book full of female numbers to prove it. This little black book was something he - and many other men of the like - held VERY sacred, and it was a prized possession. So, here it is -- my version of a little black book. 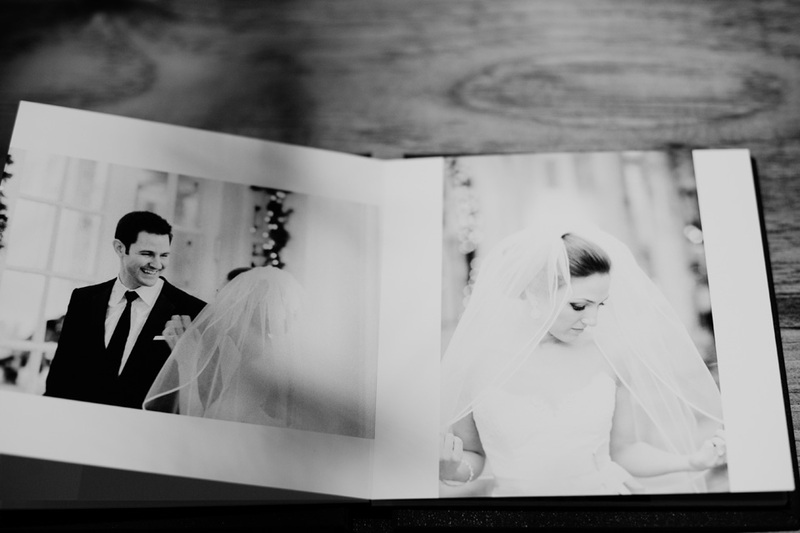 In it you will find the best of the best BLACK AND WHITE images from your wedding. 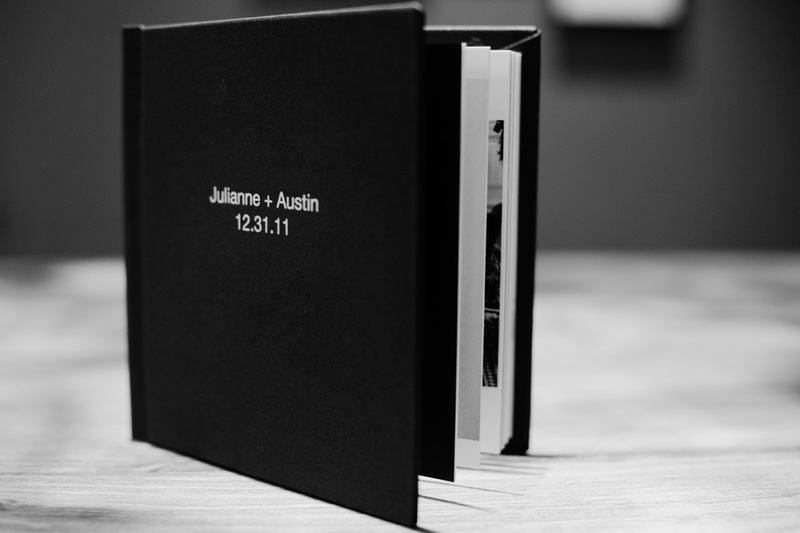 Just a little something extra that stands out from your original wedding album. Something timeless. An adorable little prized possession.